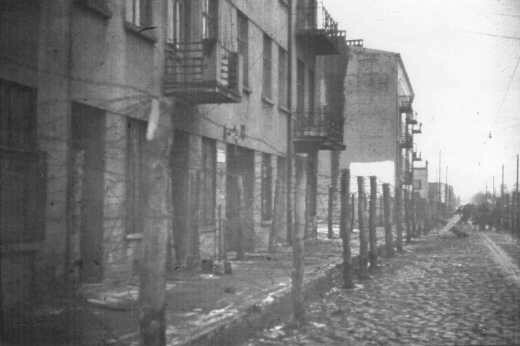 "Gypsy camp" area in the Lodz ghetto. 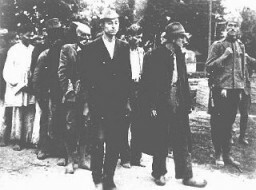 Roma (Gypsies) were confined in a segregated block of buildings. Poland, 1941–44.